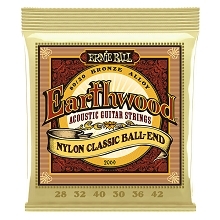 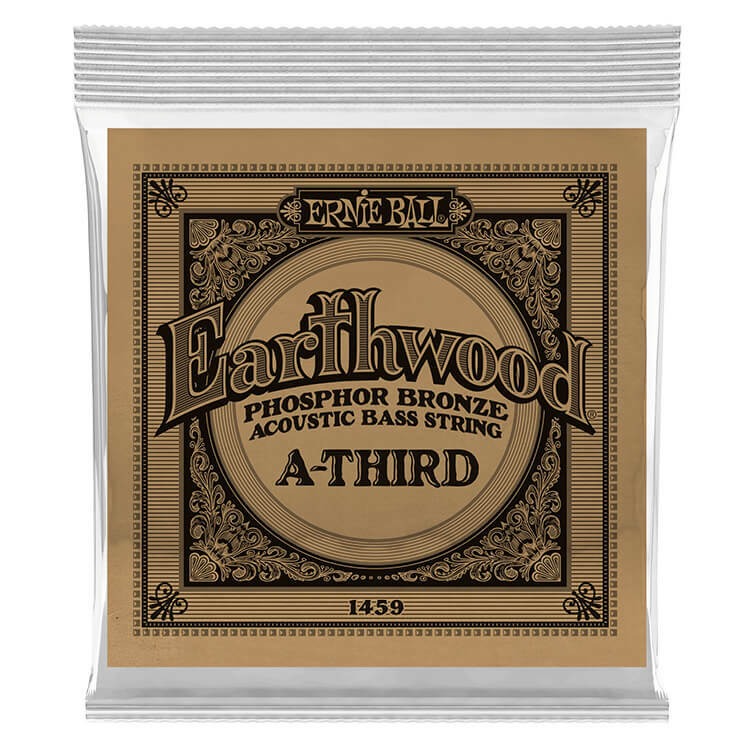 Ernie Ball Earthwood Phosphor Bronze Acoustic Bass Guitar Strings are made of Phosphor Bronze Wrap Wire wrapped around a tin plated hex shaped steel core. 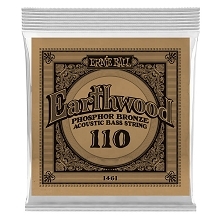 Phosphor Bronze wrap wire is an alloy consisting of 92% Copper, 7.7% Tin, and 0.3% Phosphorus. Ernie Ball Earthwood Phosphor Bronze strings have a light orange gold color and provide a mellow clear tone with great sustain.